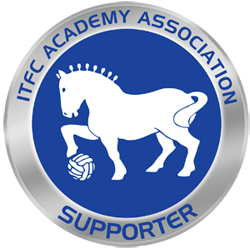 for Ipswich Town, but for other professional clubs and also for the national game. The Academy is very much the cornerstone. 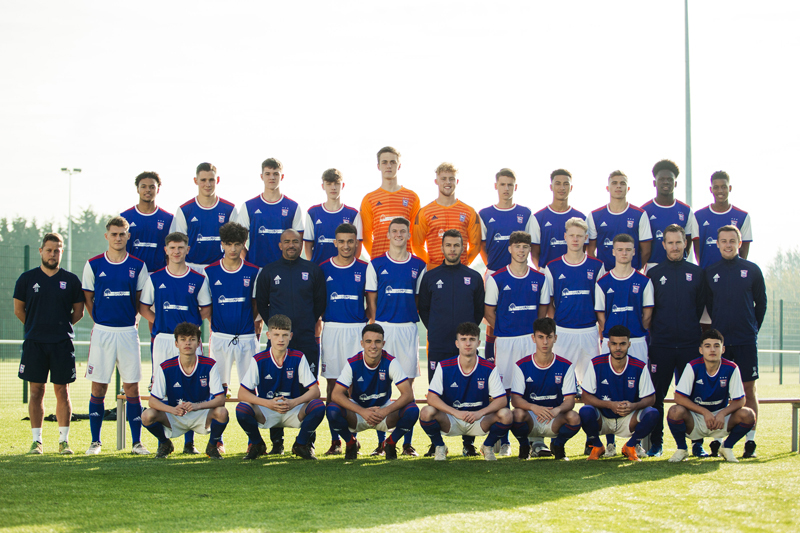 Whatever level the Club has played at, the youth development system has provided a large percentage of squad members. Dozzell, and more recently by James Scowcroft, Kieron Dyer, Richard Wright, Titus Bramble, Darren Bent, Darren Ambrose, Owen Garvan, Jordan Rhodes, Connor Wickham, Luke Hyam, Tommy Smith, Teddy Bishop and most recently by Andre Dozzell. 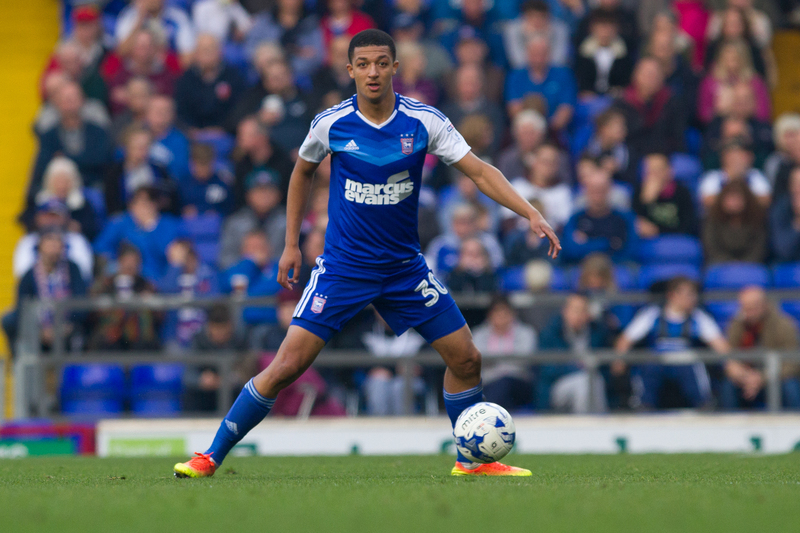 The opportunity for advancement to the first-team for young players has always existed and is exemplified by such players as Burley – debut at 17; Jason Dozzell – debut at 16; Wright – debut at 17, Dyer – debut at 17, Bent – debut at 18, Wickham and Andre Dozzell – both debut at 16. 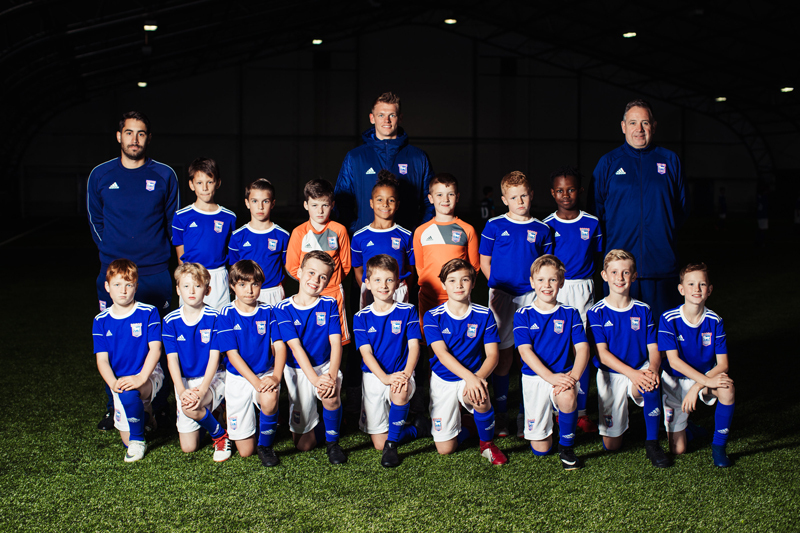 Over the coming years the ITFC Academy will be a core part of Ipswich Town’s strategy to achieve Premier League status and, as such, the Academy will ensure we are coaching and developing at the highest levels to improve potential Premier League players. To attain and maintain Category 1 Status and provide players for the first-team or transfer market. 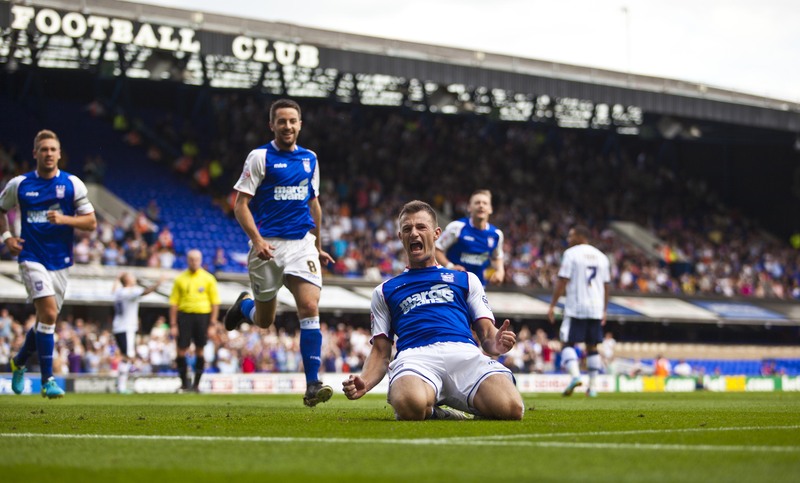 The Academy will be a part of Ipswich Town’s strategy to achieve Premier League status. 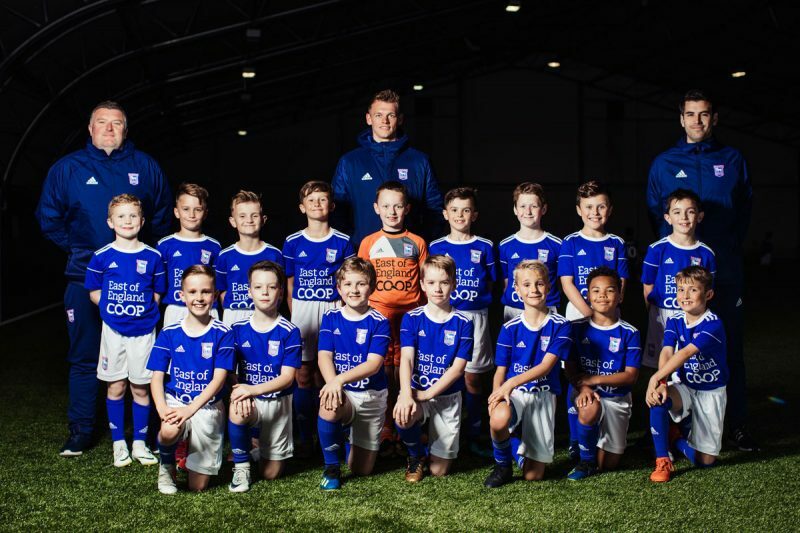 The Academy will ensure we are coaching and developing at the highest levels to develop potential Premier League players. The Club aims to continually increase the percentage of homegrown players who appear regularly in the first-team. 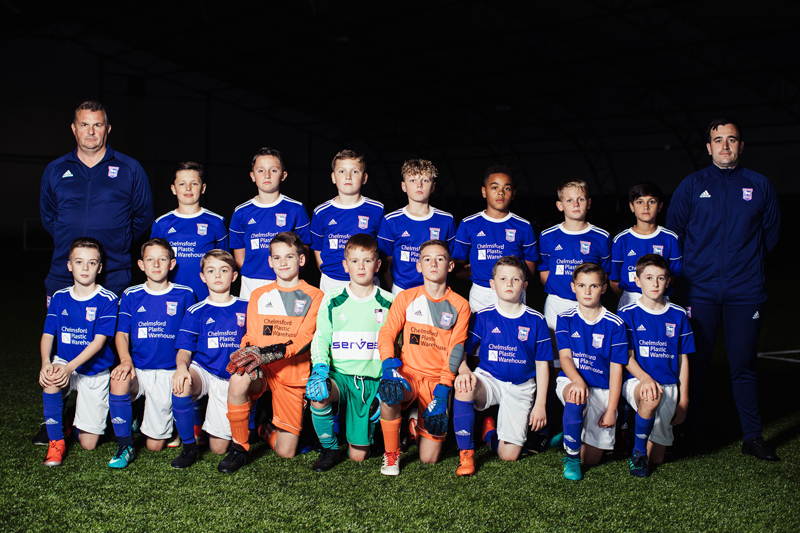 Ipswich Town’s Academy strives to become a Category One Academy and one of the most successful producers of young players in the country. 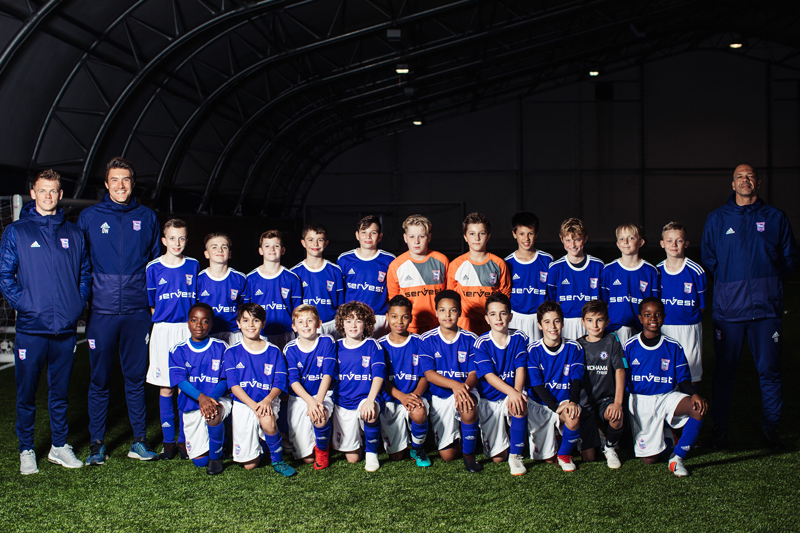 It wants to become established as being one of the best nationally, and the best locally, for its productivity and its care for the young player. 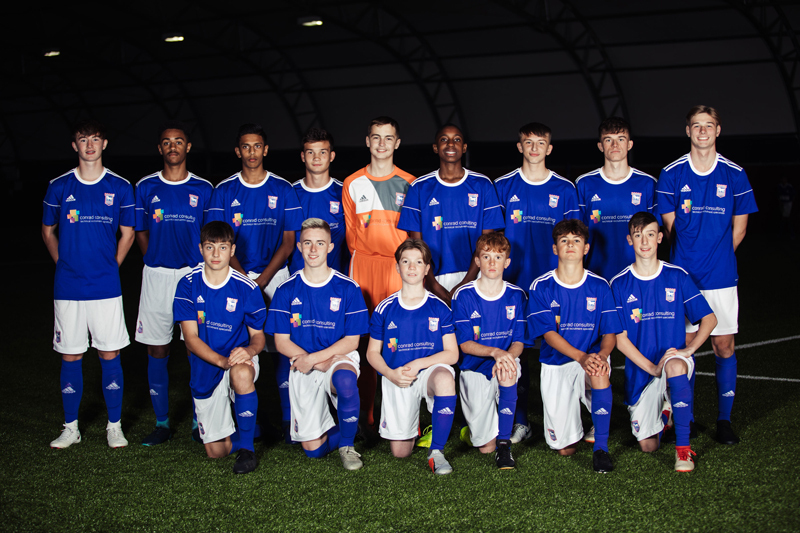 The purpose of the Academy is to identify and recruit young footballers of outstanding ability and to coach and educate them to reach their maximum potential, thereby giving them the very best chance of a career in football. 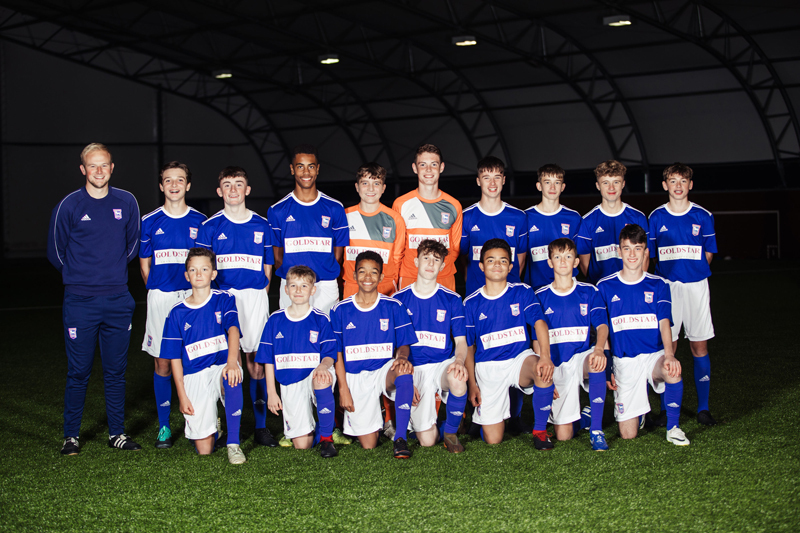 The Academy will always operate a system of player development that is relevant and appropriate to the needs of all players within an inspirational environment which stimulates, excites and challenges players and coaches alike. Progression will continue to be based on clearly communicated essential player attributes and competencies. The staff, without exception, continually strives to create the right environment in which to give a player the best possible start to a career in football. 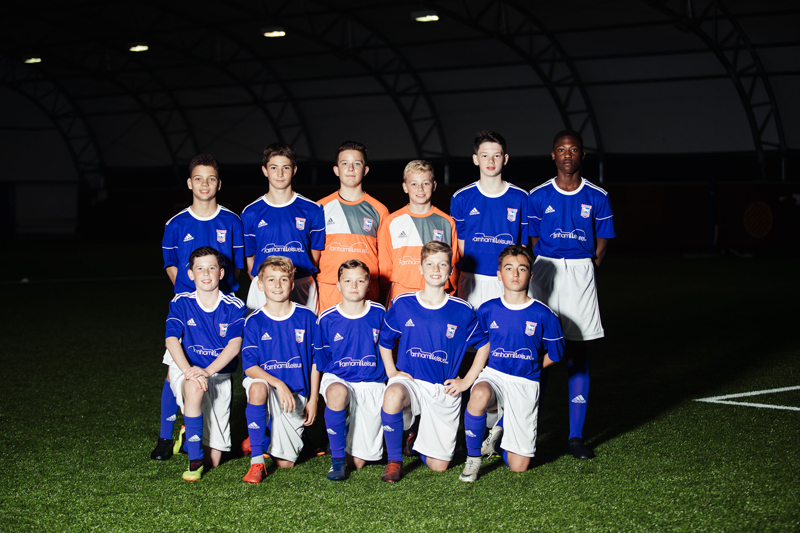 They undertake an holistic approach to the development of players through the provision of outstanding and inspired coaching and other support services. 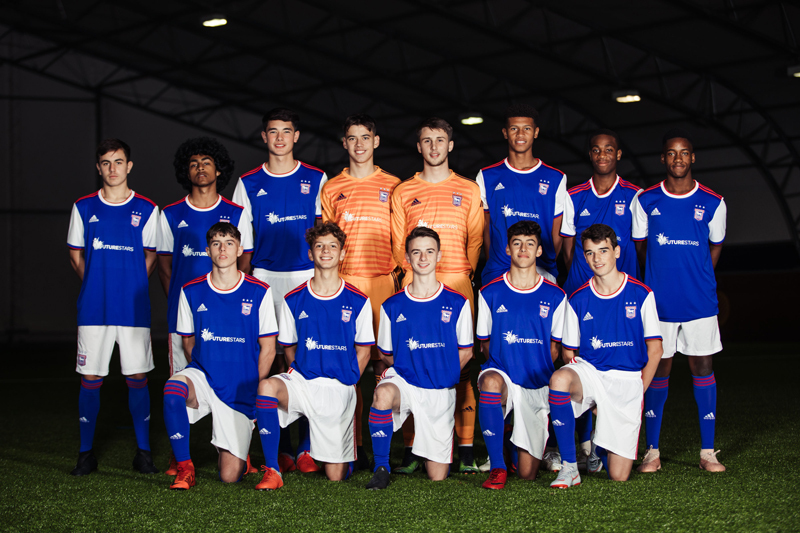 The Club’s overall target for the Academy is to continue to increase the number of home grown players who appear in the 1st team. We also understand young players need to be motivated if they are to succeed in the game. We do this by providing a stimulating curriculum and environment which will prepare them for their future careers with confidence and determination. Sharing – we encourage all players and staff to share in their own learning, and in the range of activities that the Academy and its community can provide.